The Glass Industry Group of Africa (GIGA), a recently formed company to be involved with the production of sheets of glass in Tanzania, has recently announced an investment of USD 80 million to import a glass production line from China with the capacity to produce an average of 600 tonnes of float glass per day with an annual capacity between 135,000 tonnes to 168,000 tonnes per annum. The production line’s import is part of GIGA’s setting up in Tanzania, which is expected to be completed by end of 2016 and start production in 2017 to make Tanzania the largest float glass exporter in the East Africa Community (EAC). The announce was done by GIGA’s Major Shareholder, Mr. Zhu Jinfeng, whom also chairs the Tanzanian-Chinese General Chamber of Commerce (TCGCC) and explained that the project will create 800 jobs while supporting growth in other sectors using float glass products. There are only few float glass producers in the EAC and its country members have to rely on imports to meet their demand that is increasing at a rate between 6% and 7% per annum, Mr. Jinfeng added. 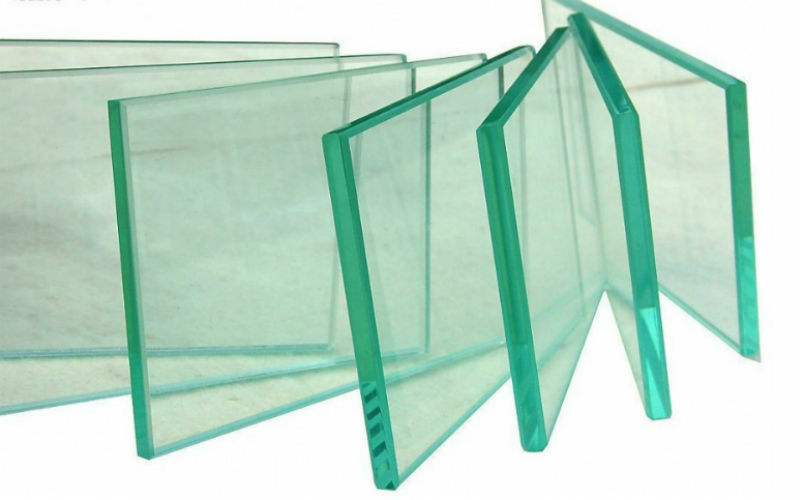 According to the Massachusetts Institute of Technology (MIT), Africa imported USD 248 million of float glass in 2013, up from USD 240 million imported in 2012. Tanzania ranks 8th within the Top 10 importers with USD 10.7 million accounting for 4.3% of the total float glass imported to Africa in 2013 and 2nd behind Kenya in the EAC which tops the list with USD 17.5 million accounting for 7.1% of the total float glass imported by Africa in the same period. Regarding exports, Africa with USD 116 million sold in international markets in 2013 is not positioned as one of the top regions exporting the product since it accounts for less than 2% of the total exported in the world with Europe topping the list with USD 2.58 billion accounting for 44% of the total exported in the same period. Tanzania ranks 9th in the top ten exporters in Africa with USD 159,000 sold to international markets representing 0.14% of the total exported in the region in 2013, while ranks 1st in the EAC followed by Uganda with USD 32,000 representing 0.03% of the total exported in the same period. Float glass is a sheet of glass made by floating molten glass on a bed of molten metal. Modern windows are made from float glass.